I've been working on a new project the last 4 months. 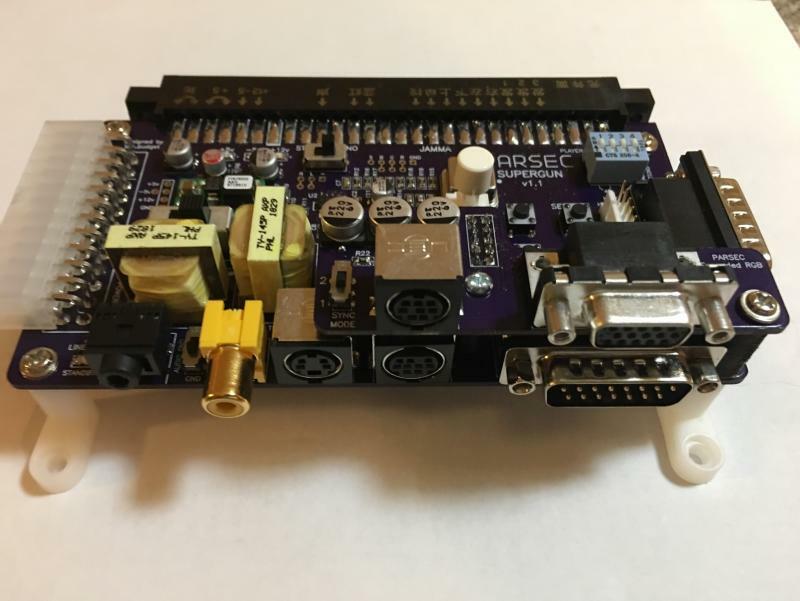 I built a new design Supergun PCB that's designed to connect to most TVs with the fewest additional components, while still offering high quality RGB video for various monitors and video converters. I decided to call it the PARSEC because why not. I'm definitely making 10 of these. 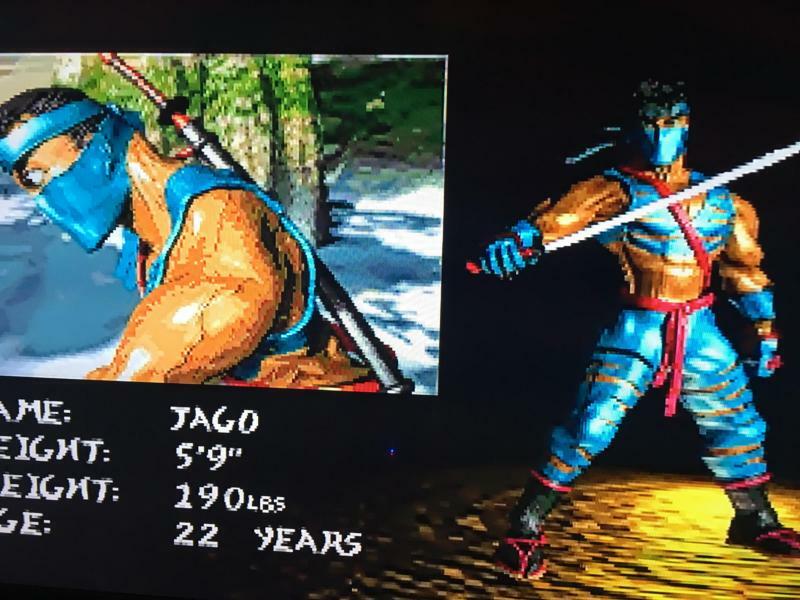 It is possible I may make more based on feedback. 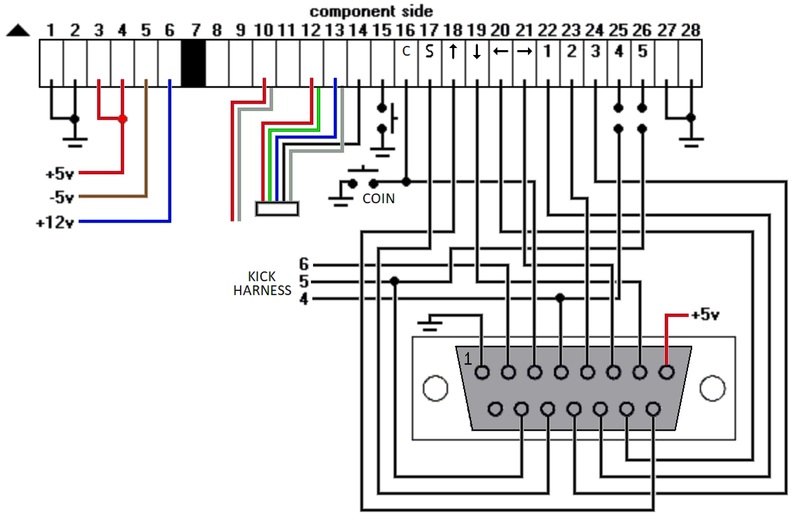 I might also make various HATs for additional RGB connectors such as a VGA style or 8p mini DIN. Pricing will be $120 + shipping for the basic version and $135 to add the onboard -5v regulator. Send me a PM if you would like one. Thanks! Added extra pictures and the controller port / kick harness wiring I used. Looking like I will have these built and tested around December. Edited by low_budget, Thu Nov 15, 2018 3:42 PM. 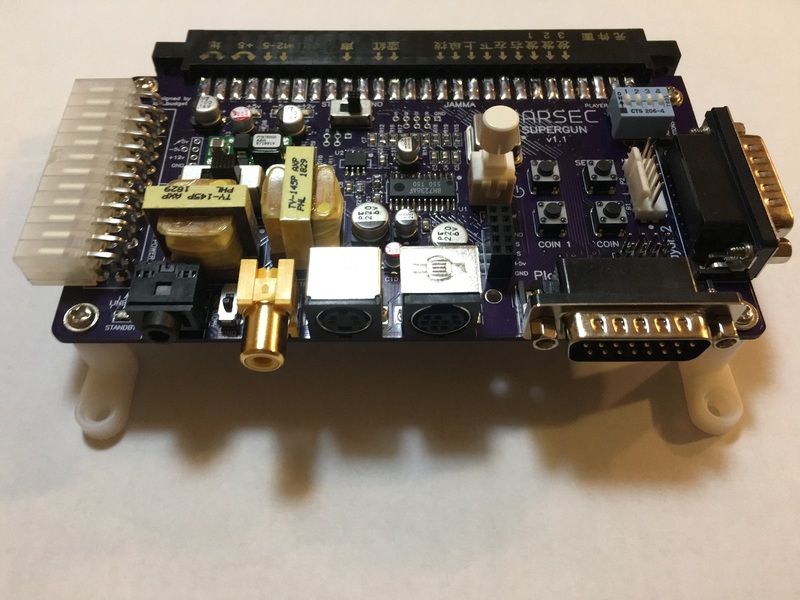 I no longer have any PARSEC v1.0 boards left so I did a redesign, the new v1.1 board. The v1.1 circuit is the same as v1.0 so no changes there. 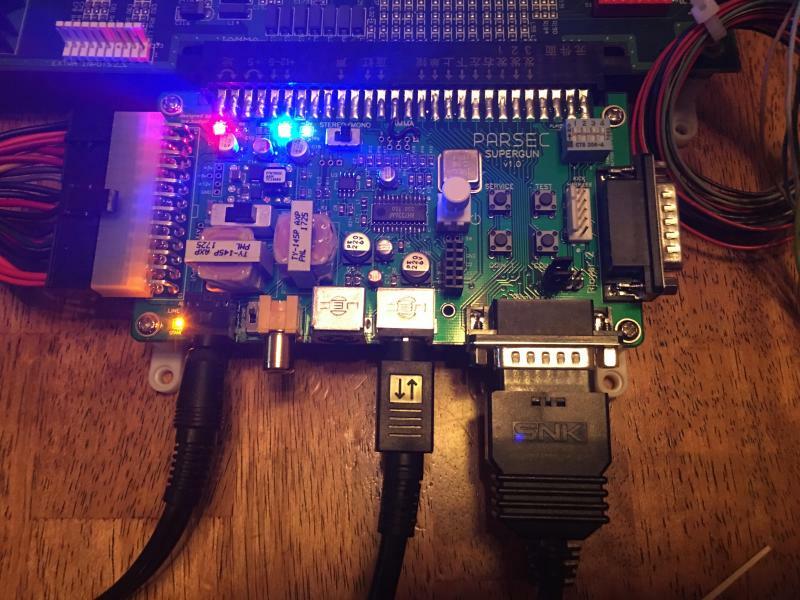 The HAT board I'm making will work on both versions of the PARSEC. 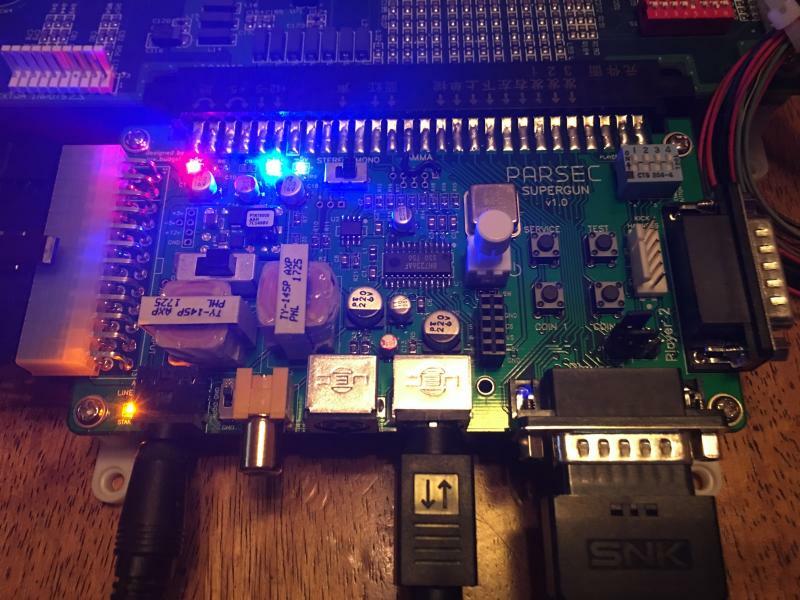 It will take me a while to assemble small quantities of v1.1 PARSEC systems and additional HAT boards. I'll need to order parts and set aside quite a bit of time, so this will be a while. 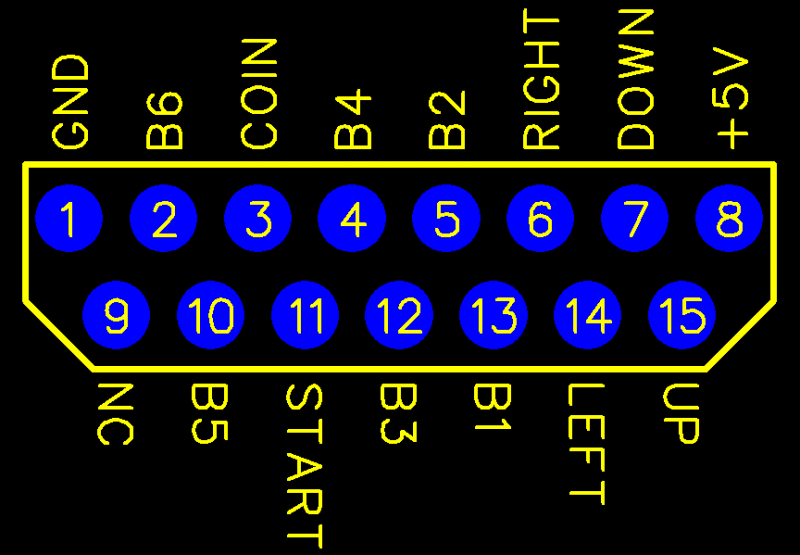 I'm also working on a component video hat I will have available soon. 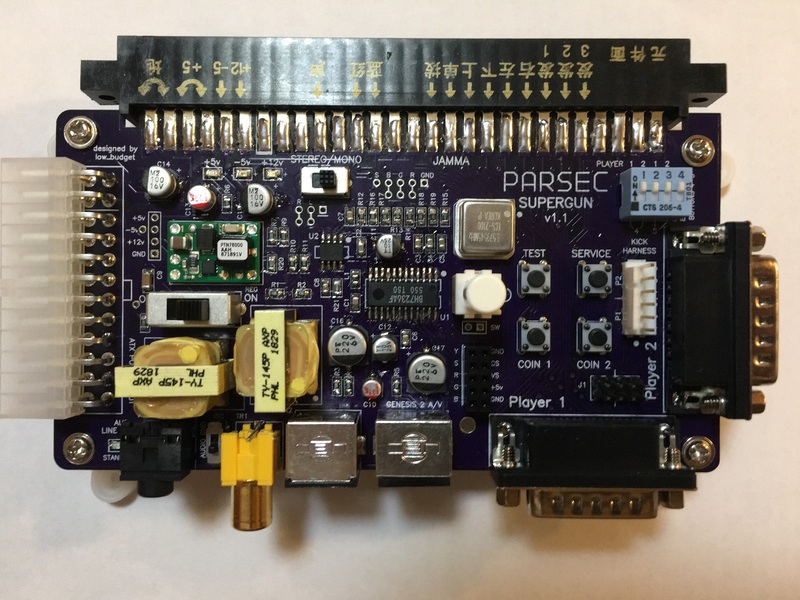 I am waiting for some parts to arrive to complete the first batch of Parsec Superguns. Several parts were back ordered so my assembly process was delayed a couple weeks. 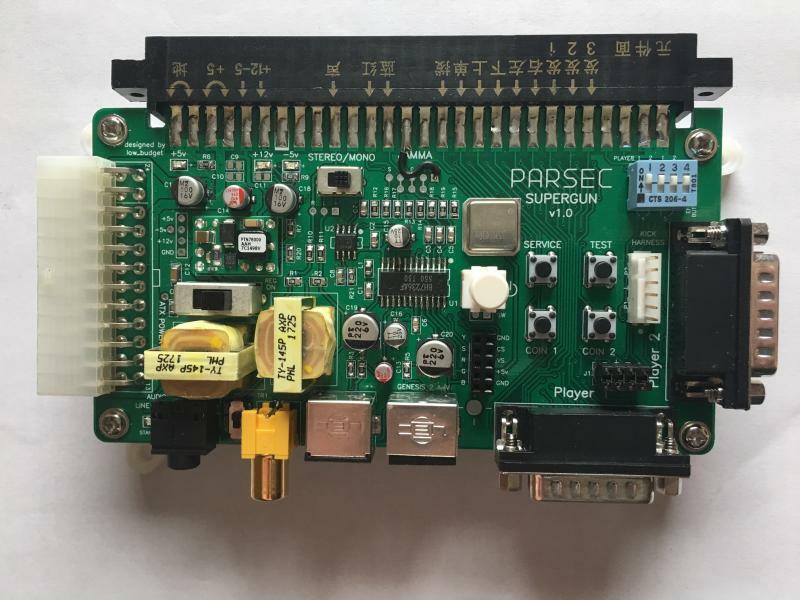 I'm considering offering the Parsec in kit form, but I'm not sure the best way to do this. I suppose I could make up a preorder list. I have 30 bare Parsec v1.1 PCBs on hand, which I will assemble in batches of 10. 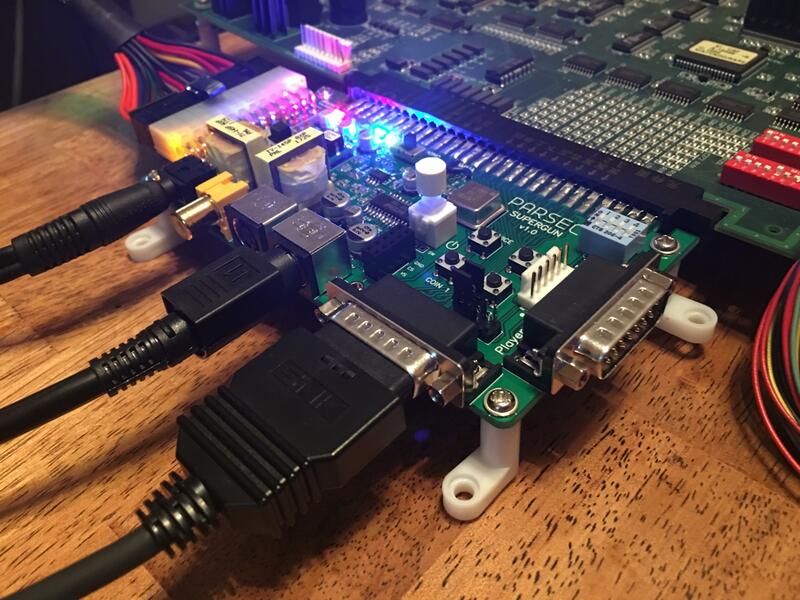 I could offer the Parsec about $10 cheaper without the ebay or tindie fees. No deposit required, just send me a PM and I will let you know what number you are.